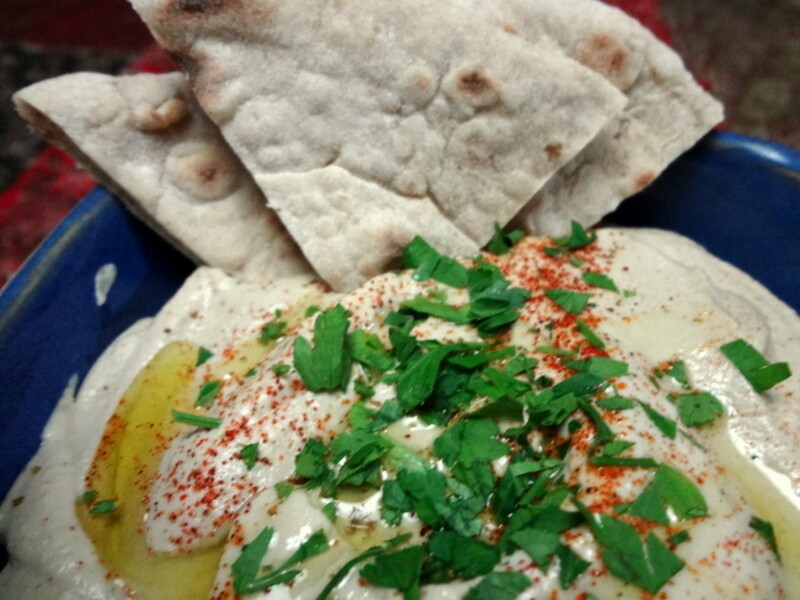 Serve with pita bread or see the link below for my baked wheat or veggie tortilla chips. 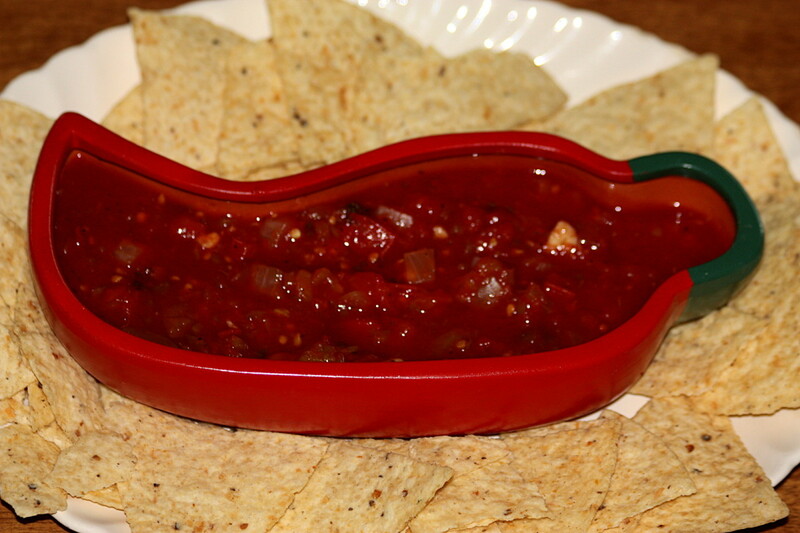 This is a great healthier alternative to traditional tortilla chips. These chips are great for those dieting or who simply enjoy eating healthier foods. 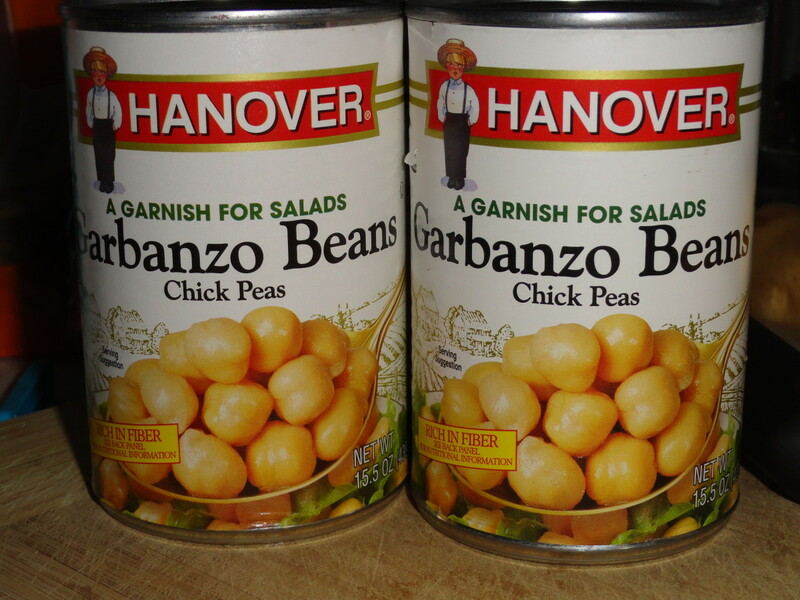 They are great paired with hummus, salsa, or various dips! 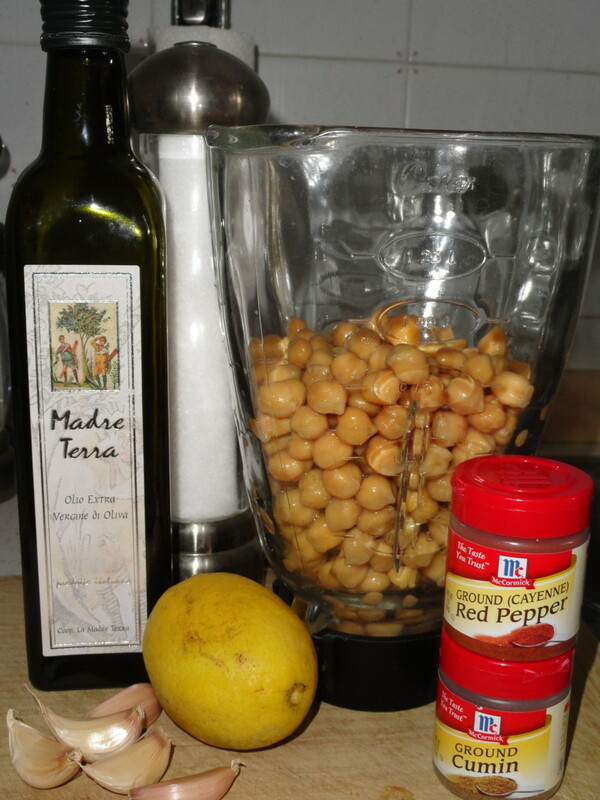 Combine all ingredients in blender, blend until smooth. 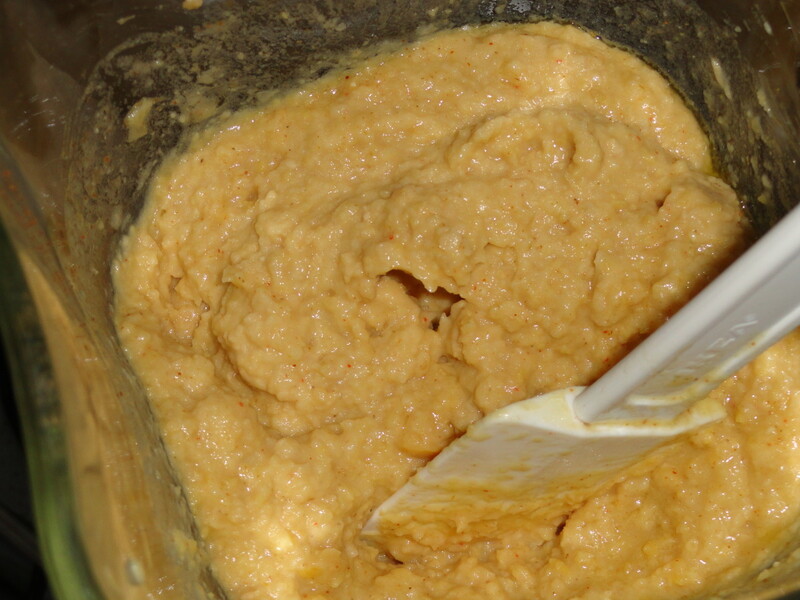 Note: it may be necessary to stop the blender and stir the contents once or twice to ensure that all ingredients get blended evenly. 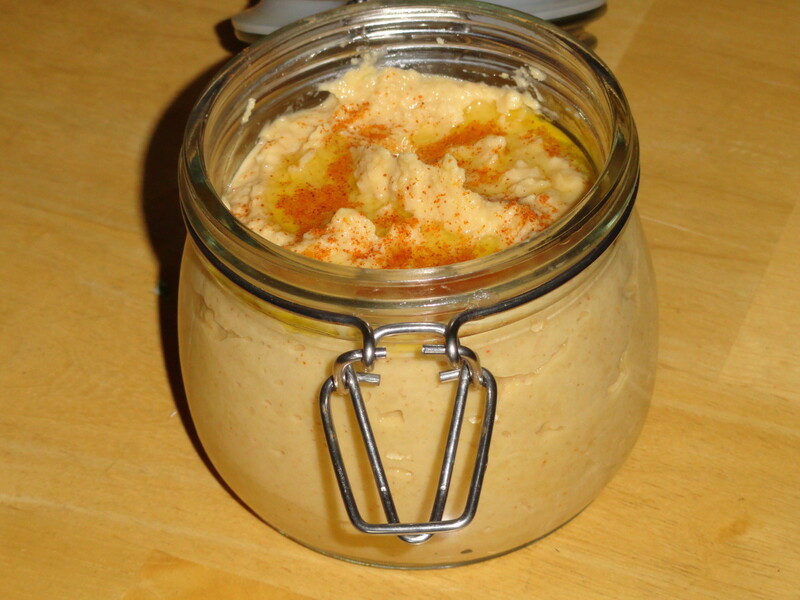 Transfer hummus to a dish, drizzle with olive oil, and sprinkle cayenne pepper or paprika over the top. 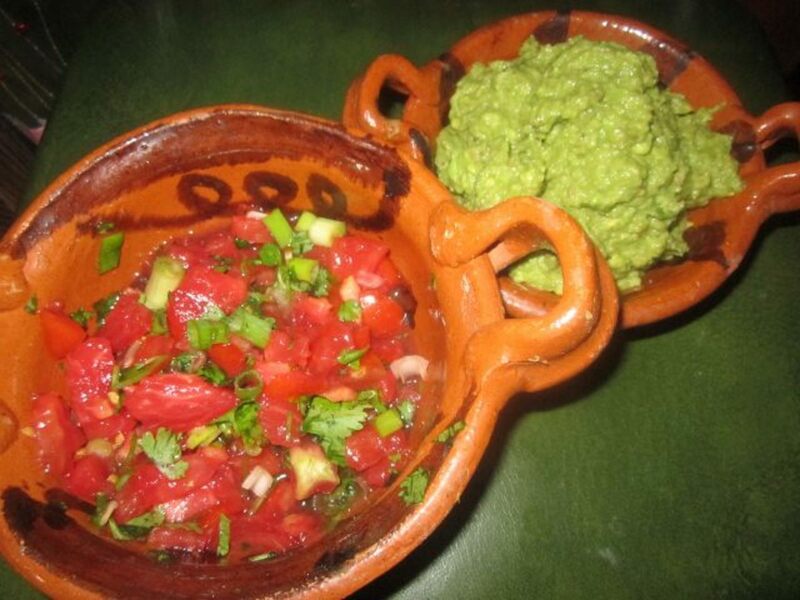 Serve with pita bread or with my recipe for baked wheat or veggie tortilla chips. If you cook with garlic, a garlic press is a must have item. It's easy to use and clean, and you don't end up with "garlic fingers" after using it. I love Oxo products, and this garlic press is no exception. While it may be a little bit more expensive than cheaper garlic presses, it's definitely not the most expensive and it's worth the extra money because of its sturdy design. 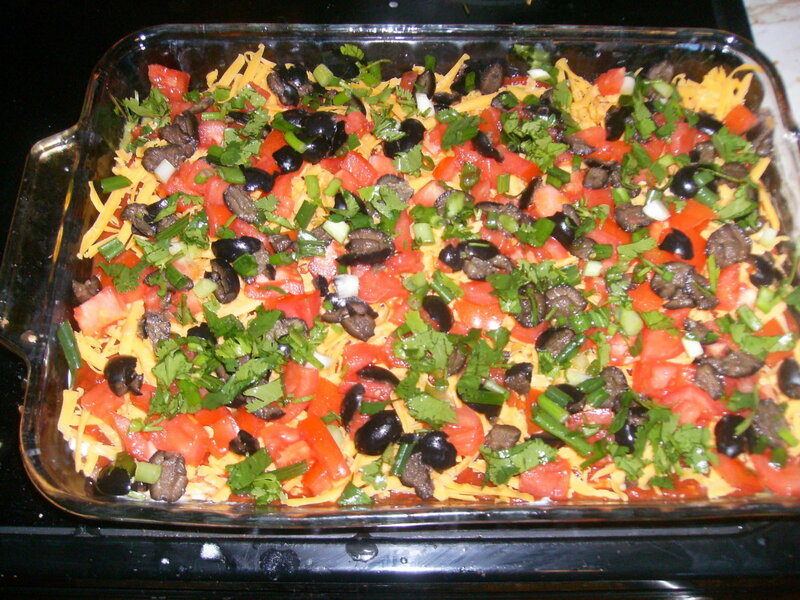 Traditional 7 Layer Mexican Dip Appetizer Recipe with Ground Beef, Cilantro, and More! 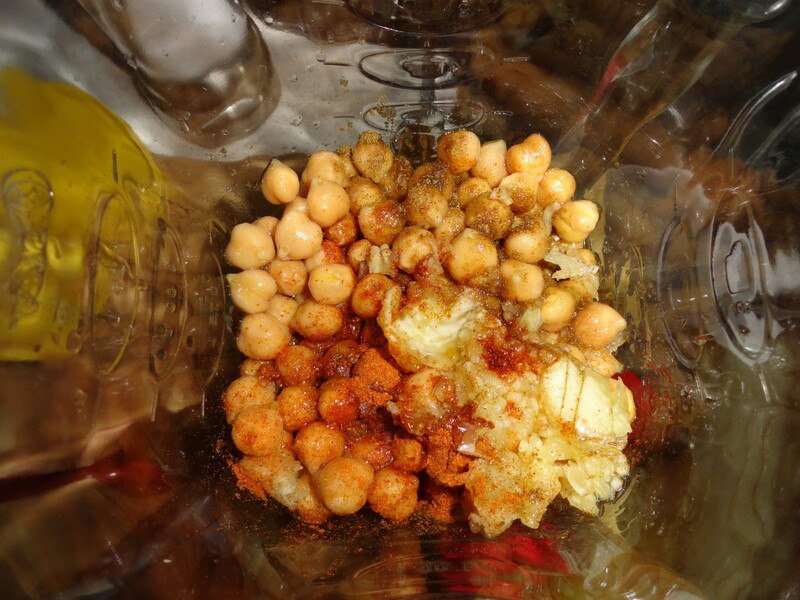 Thanks for this recipe for hummus and for reminding me to make some. We love it, too, and homemade is best!